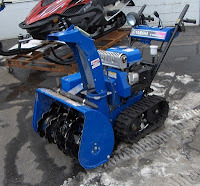 Early deposits guarantee delivery of these limited quantity 2010 snowblowers. 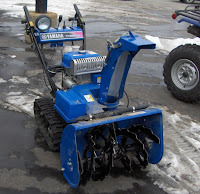 Interested, email to info@ yamahagenuineparts.com, subject: 2010 Snowblower. Contact Yamaha Canada Dealer Kelly's Cycle Centre for price, availability and to buy the new YS624, YS624EJ, YS928J, YT1232. See more information on the original YS624 and YS828.